Sample Lead Time: 3-7 days after everything is confirmed but depending on the styles. 3. Could I get samples9 Yes, we have materials in stock to help you to get the samples as soon as we can. 4. 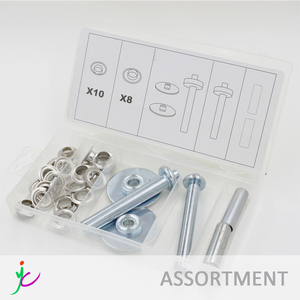 How long will you deliver sample and bulk order9 If we have materials in our stock, we can send them within 3 days. Metal Grommet 1. Color: various 2. Material: iron or brass 3. Size available as request 4. Customer's designs and samples are well welcome, we could produce as yours. 5. 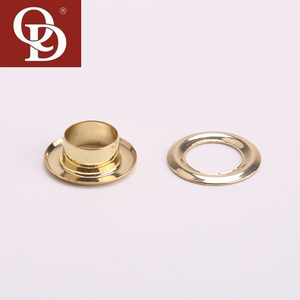 The eyelet is of good quality, we will do our best to produce eyelets. 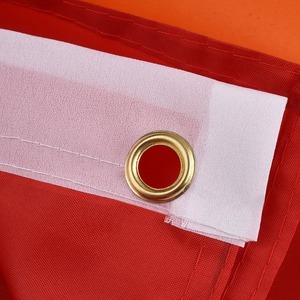 7.Application:garment,boot,shoes,curtain,bags,etc The eyelet could be used for punching on shoes, bags, PVC flex banner, leather, advertisement, garment and so on. 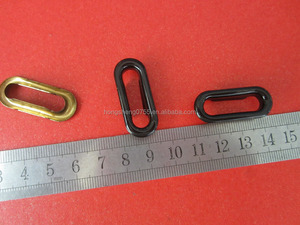 different customer have different demand , so we will produce eyelet according to customer demand . shippment way if you order less , we suggest that shipping it by express , such as dhl , fedex , tnt , ups , ems and so on . Advantages We have the system and capabilities to make your project buying fast and easy,all items are fabricated in the China on purpose. &quot; We have build the stable business relationship Wal-marts,lots of products pass SGS;ROHS;REACH test. Under well-trained workers, best facilities, advanced processing craft and technology, our products are satisfied by our customers. We are not authorized to sell any items bearing such trademarks. Sample of your own design need to pay for the mould setup charge. Because our catalogue and website haven't included all of our products. 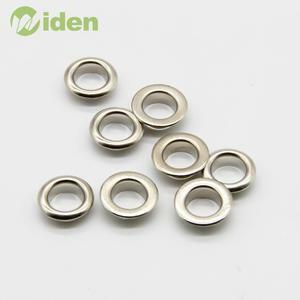 Alibaba.com offers 6,311 metal grommet products. About 27% of these are garment eyelets, 1% are other rubber products, and 1% are pipe fittings. 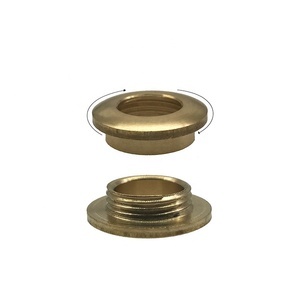 A wide variety of metal grommet options are available to you, such as brass, zinc alloy, and iron. You can also choose from nickel-free white, antique brass, and antique copper. As well as from plating, painted. And whether metal grommet is free samples, or paid samples. 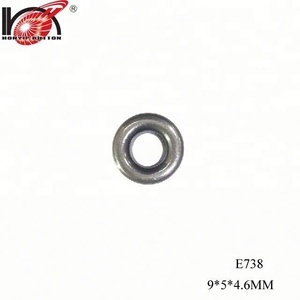 There are 6,302 metal grommet suppliers, mainly located in Asia. 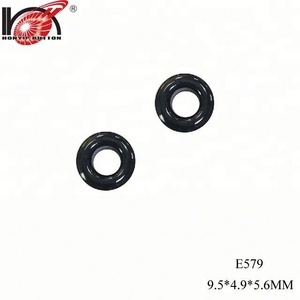 The top supplying countries are China (Mainland), Taiwan, and India, which supply 96%, 2%, and 1% of metal grommet respectively. 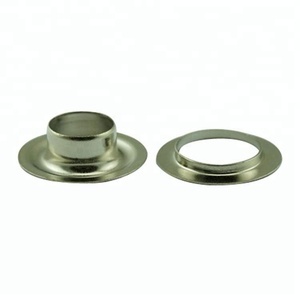 Metal grommet products are most popular in North America, Western Europe, and South America. You can ensure product safety by selecting from certified suppliers, including 860 with ISO9001, 625 with Other, and 100 with ISO14001 certification.